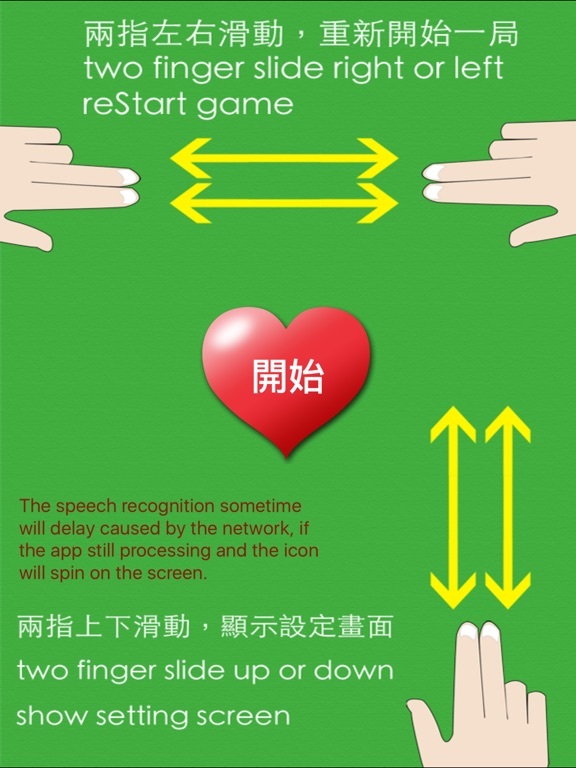 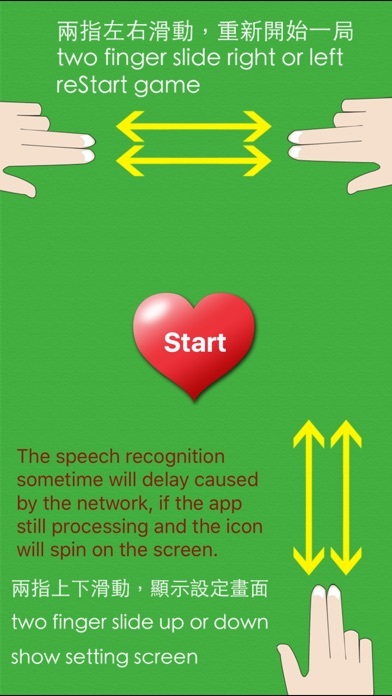 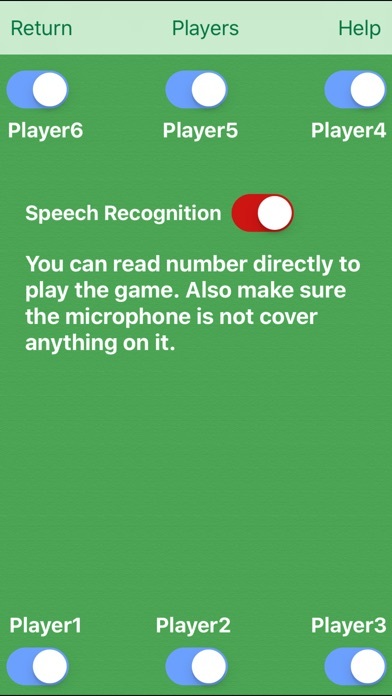 The new version add speech recognition, now you can play through the voice recognition. 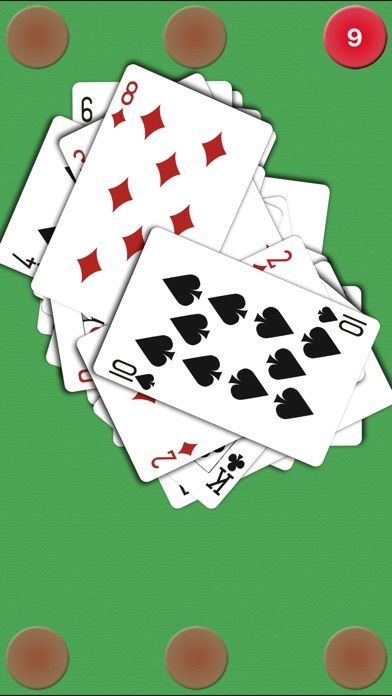 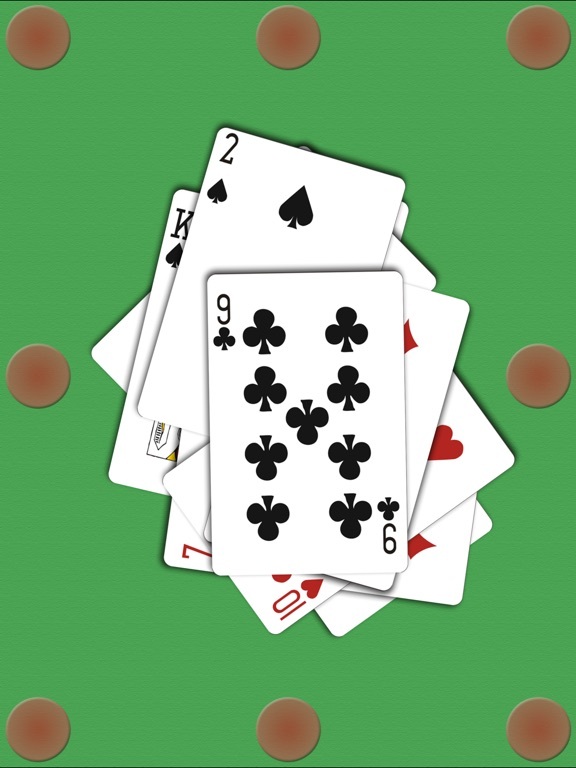 Heart attack, this poker game we are all have hear of it! 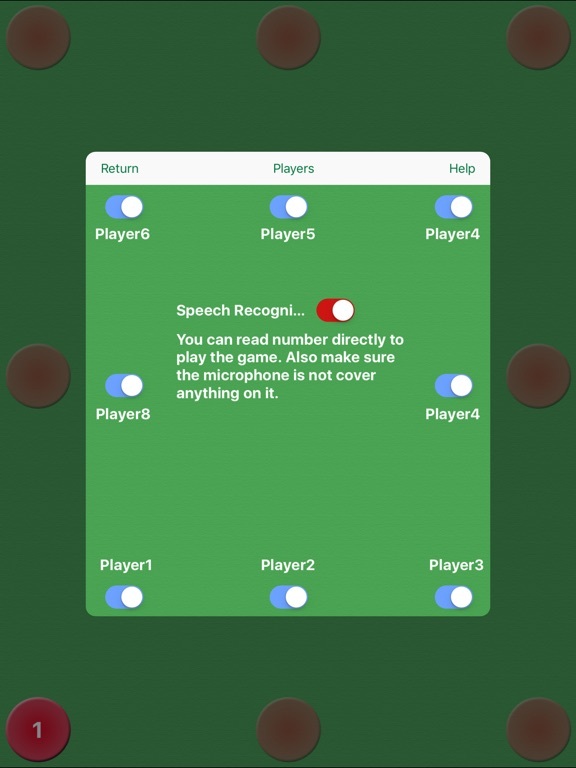 use the iDevice to play well be better and better!